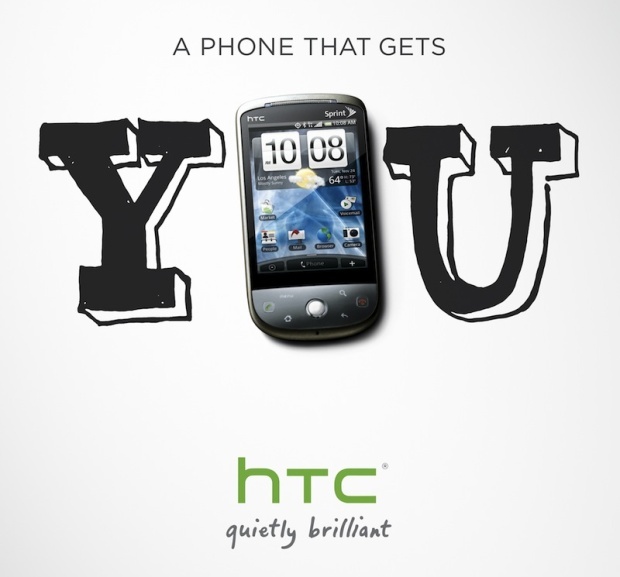 mocoNews ran an interesting article this morning about the massive marketing campaign HTC is plotting. Apparently, the Taiwanese mobile handset maker is about to launch a multi-million dollar advertising campaign over the next 6 months with the aim of becoming a household name in the United States. The company’s Executive Director of Marketing, Steven Seto, formerly head of Starbucks’ global brand strategy, tells mocoNews that the campaign is designed to put the HTC brand will be in front of 95 percent of adult cellphone owners in the U.S.